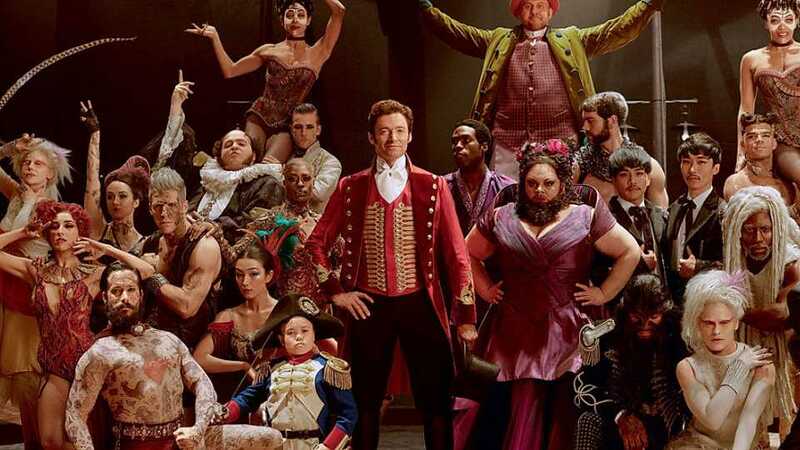 The Greatest Showman is not only perhaps The Greatest Sleeper Hit of the last year but is looking on track to becoming The Greatest Of Two, Maybe Three Showman Films! 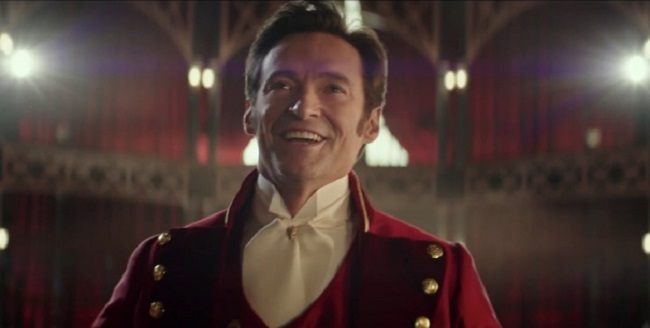 Okay, I don’t know about a trilogy, but PT Barnum himself Hugh Jackman has revealed he would be very much down for doing a sequel. The Aussie actor helped the film take home a whopping £341 million worldwide at the box office. ‘If a genuine opportunity came up where it felt like the right thing to do, then yep, I’d get the top hat back out,’ he told BBC Radio 5 Live. We have a situation in the business where the company that did it has been sold to Disney, so there are a lot of spinning plates right now. I’m not sure what they would do, but it did take a while to get the first one up, and it’s not to be underestimated how difficult it is to get a musical up and doing. But it’s clear to me and to everyone that people love these characters. I loved this movie, I loved this character and it was one of the great joys of my life. 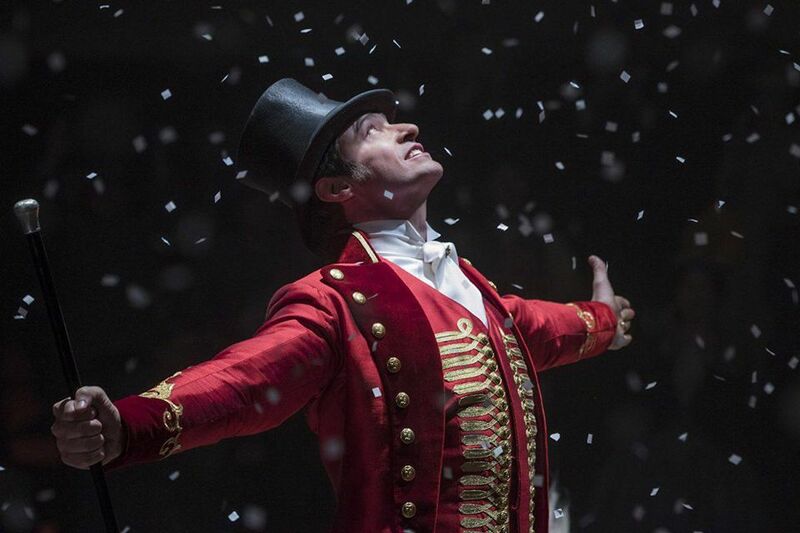 Jackman previously said he is ‘very confident’ a stage show will happen once the team decide what route to go down. There’s a bunch of talk. I’m not going to lie to you, I’ve heard four different possibilities. I’m involved but not in charge, if that makes sense. So I think that the people who are in charge are kind of just working through the four options. I’ve heard at least four options, from a big arena spectacular, to a more traditional West End or Broadway show, to something in Vegas, to something in a circus tent. I’ve heard lots of different things. What I do know is, from doing the workshops which you can see online, it really works in the room. With no spectacle, with no costumes, those songs really work. When Keala Settle sings This is Me, I’m telling you, there’s not a dry eye in the house. Jim Gianopulos leapt from his chair, ran across the room—mid-performance—and hugged her and said, ‘You just booked your first motion picture’. It really works. So I feel very confident that a live version will come together.